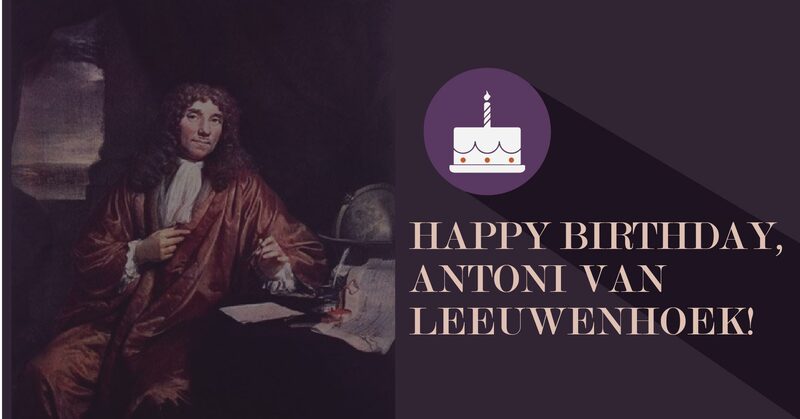 Happy Birthday, Antoni van Leeuwenhoek! Today we celebrate the birth of an scientist known as the Father of Microbiology for his role in the use of lenses to observe the microscopic world. Optics and lens-making developed quickly in 16-17th century Europe, allowing research to expand to the universe. But just as lenses could sharpen light from far away, allowing Galileo to see Jupiter's moons, it could also magnify objects right in the laboratory. The microscope was invented by several lens makers at around the same time in the late 1500s and the technology spread throughout Europe. In the 1660s, however, the use of microscopes for intense research grew explosively. Discovery after discovery began to lay the groundwork for modern biology. 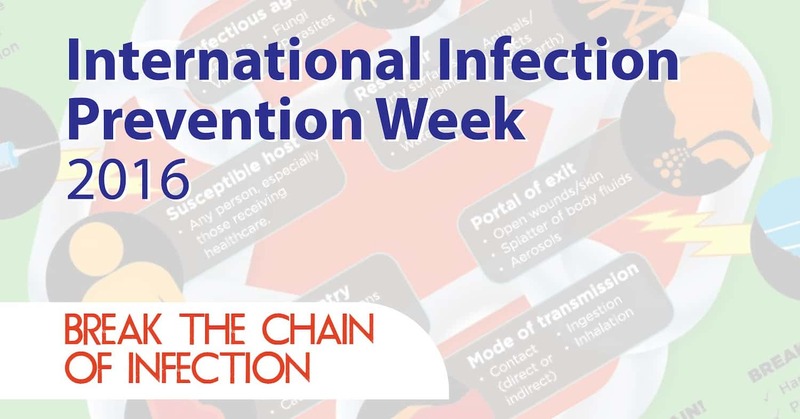 International Infection Prevention Week 2016: "Break the Chain of Infection"
Our series on Politics and Science will continue next week! 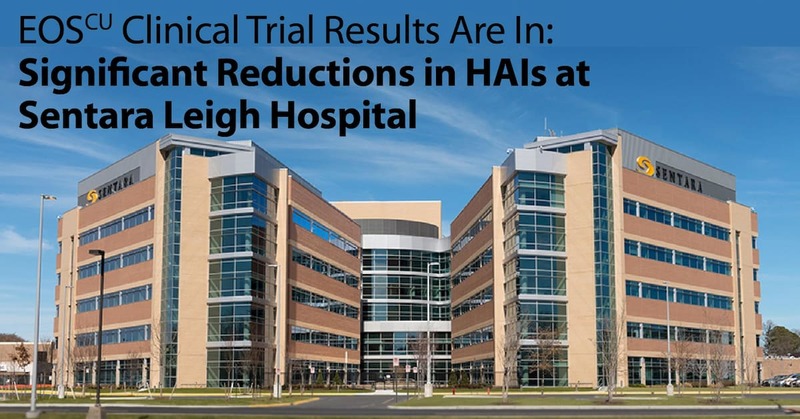 This week has been International Infection Prevention Week, an annual event to bring awareness of infection prevention to both the healthcare provider and consumer. This year's theme is "Break the Chain of Infection." Check out their infographic below. The US government is one of the largest funders of scientific study in the world. The National Institutes of Science alone funds more medical research than any other source globally. 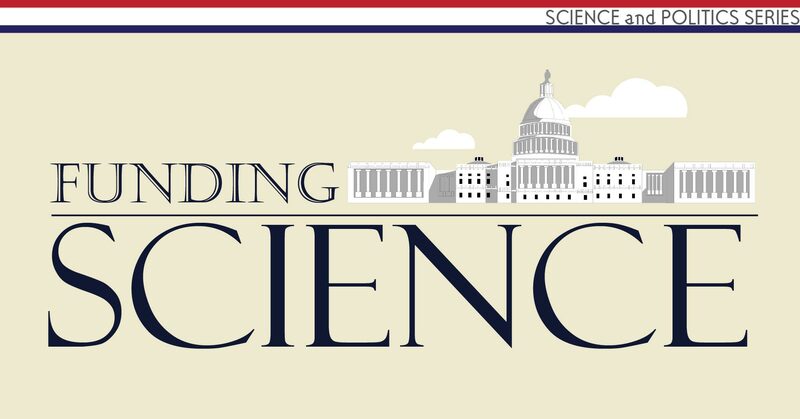 How does the federal government allocate funds to study science? Who decides what goes where? And what role does the President play in this funding? Today we will delve into the complicated process of funding allocations, and how that money funds science. Our previous post began a series exploring the role of American presidents and the advancement of science, beginning with our Founding Fathers. Today we continue this discussion with examples of how presidents and science have interacted over the history of our nation. 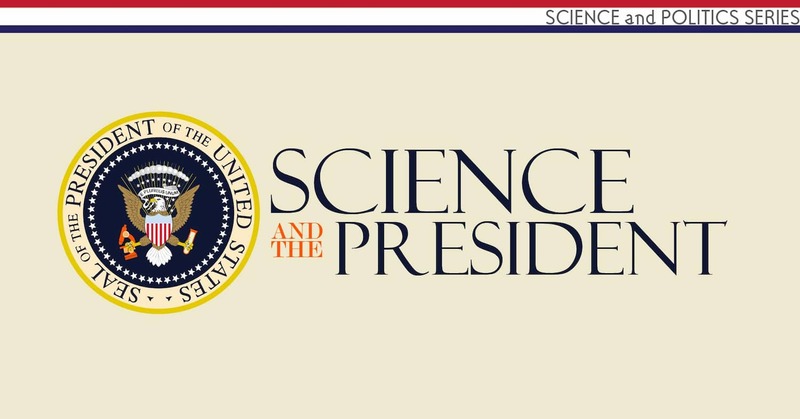 We discovered that the presidential role in science, while sometimes simply as leader or visionary, more often takes the role of facilitator - and most importantly, but modeling an acceptance of scientific authority for the nation. Let’s look at the events that bring us to this conclusion.